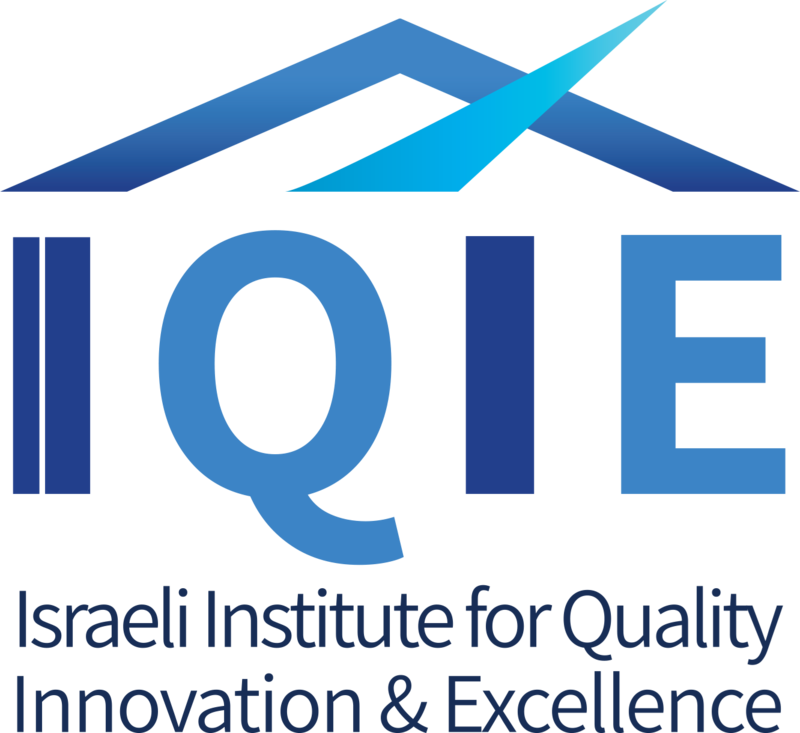 Certification from IQIE considered a mark of quality excellence in many industries. Becoming certified as Reliability Engineer confirms your commitment to Reliability and the positive impact it will have on your organization. Each certification candidate is required to pass a written examination that consists of multiple-choice questions that measure comprehension of the body of knowledge. The iICRE examination is a one-part, 165-question, four-and-a-half-hour exam and is offered in English/Hebrew. Of these questions, 150 are scored and 15 are unscored. The Israeli International Certified Reliability Engineer (IICRE) understands the principles of performance evaluation and prediction to improve product/systems safety, reliability, and maintainability. This body of knowledge and applied technologies include, but are not limited to, design review and control; prediction, estimation, and apportionment methodology; failure mode and effects analysis; the planning, operation, and analysis of reliability testing and field failures, including mathematical modeling; understanding human factors in reliability; and the ability to develop and administer reliability information systems for failure analysis, design, and performance improvement and reliability program management over the entire product life cycle. You must have eight years of on-the-job experience in one or more of the areas of the Certified Reliability Engineer Body of Knowledge. A minimum of three years of this experience must be in a decision-making position. “Decision making” is defined as the authority to define, execute, or control projects/ processes and to be responsible for the outcome. This may or may not include management or supervisory positions. If you are now or were previously certified by as a Quality Engineer, Quality Auditor, Software Quality Engineer, Supplier Quality Professional, or Manager of Quality/ Organizational Excellence, experience used to qualify for certification in these fields often applies to certification as a Reliability Engineer. Topics in this body of knowledge include additional detail in the form of subtext explanations and the cognitive level at which the questions will be written. This information will provide useful guidance for both the Examination Development Committee and the candidates preparing to take the exam. The subtext is not intended to limit the subject matter or be all-inclusive of what might be covered in an exam. It is intended to clarify the type of content to be included in the exam. The descriptor in parentheses at the end of each entry refers to the highest cognitive level at which the topic will be tested. A more comprehensive description of cognitive levels is provided at the end of this document.